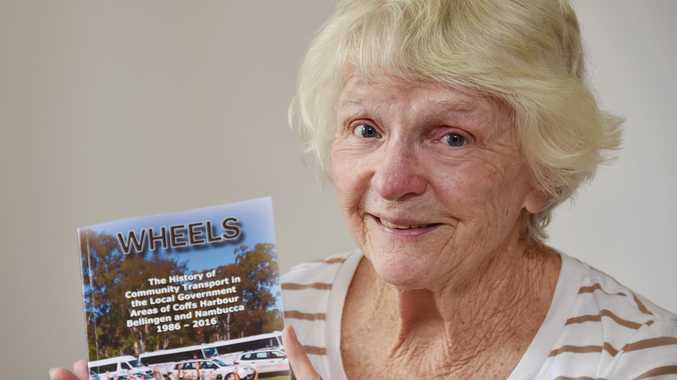 Coffs Harbour resident Marie Gordon has spent the past 25 years helping the elderly and disabled get out and about. VOLUNTEERS are selfless people - on a daily basis they reach out to assist others in our community. One such individual is Coffs Harbour resident Marie Gordon, who has spent the past 25 years helping the elderly and disabled get out and about with Coffs Harbour, Bellingen and Nambucca Community Transport (CBNCT). CBNCT chief executive officer Bethany Simmonds says CBNCT is proud to recognise Marie for her years of service, she has shown an amazing sense of compassion for the Coffs Harbour community and was instrumental in the early days of CBNCT for improving the lives of our passengers. Marie started her volunteering career in 1991 as a receptionist, quickly finding her calling as a passenger aid on shopping and recreational buses. During her time at CBNCT she also served on the management committee and as a member on the OH&S team, as well as training other volunteers within the organisation. "It has been such a delight to watch Community Transport grow from a one-car service to what it is today, servicing thousands of people throughout the region," Ms Gordon said. 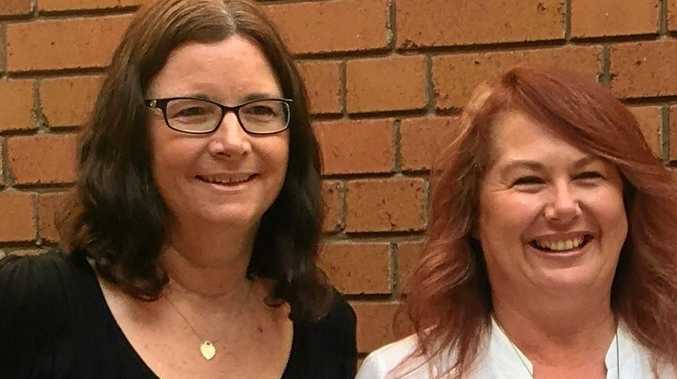 "All volunteers want to see their efforts benefit the community and for all the right reasons Community Transport has grown and people make use of them," she said. "I do like to make a difference in peoples' lives, I say to the clients, it's good for you to go shopping and meet people and after their trip they are so happy and thank me for getting them out of the house when they would be sitting at home alone," she said. Marie has only just recently scaled back her schedule due to a health condition and is now using the services herself and after a quarter of a century serving CBNCT. "I've learnt a lot from CBNCT how to deal with different personalities, how to work as a team with the drivers and staff. I remember one particular disabled passenger taught me how to interact with blind and deaf people, skills which I took on board and helped me greatly in my job." CBNCT thanks Marie for her tireless commitment to our service which relies on the good will of volunteers to provide an essential service for the elderly and disabled.